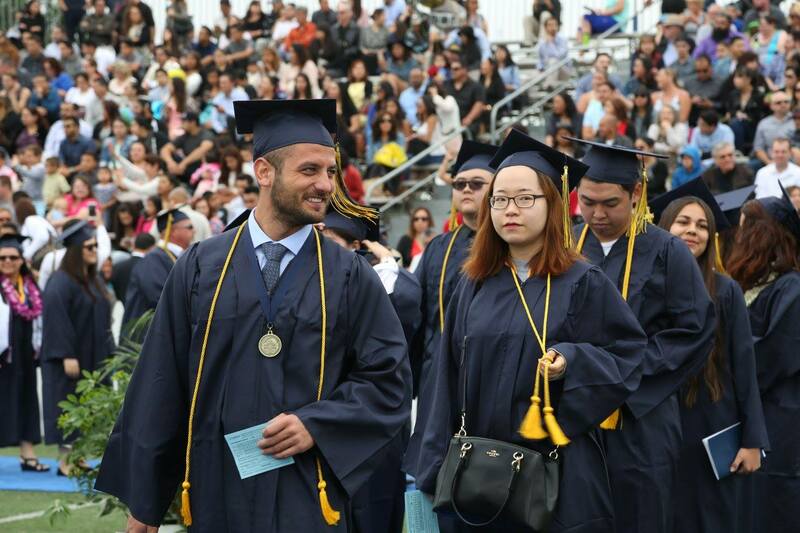 Each year F-1 visa international students complete their educational goals at Fullerton College. 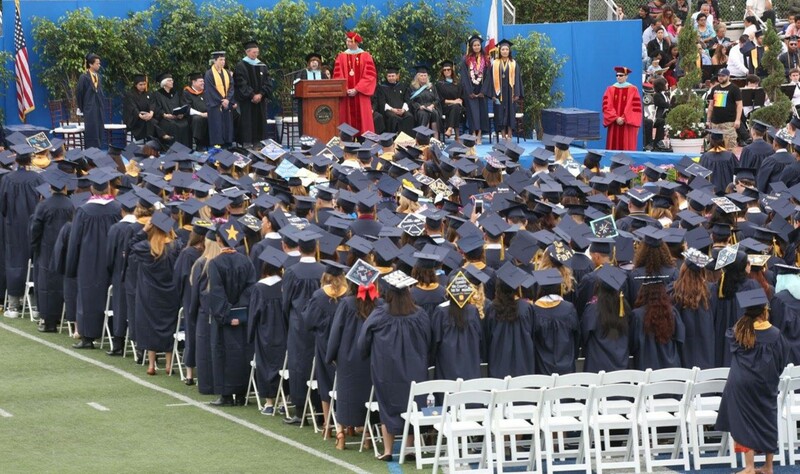 Many students transfer to 4-year universities such as CSUF, Cal Poly Pomona, CSULB, UCLA, and UCI, among others. To continue to encourage F-1 visa students to transfer to universities, the International Student Center (ISC) will award scholarships to transfer students. The scholarship amount will depend on the number of qualified applications received. Awards will range from $500 to $2000 each. Describe your future educational goals, professional goals, on campus activities, and off campus activities. Explain how this award will help you reach your educational, professional, and personal goals. Each complete application packet will be reviewed by the selection committee and the winners will be contacted by email. Winners will be recognized at the ISC Scholarship Celebration in May.